Back to fairing update, here is our new latest version for ABS street fairing for Honda CBR1000RR 2008-2011. Arrival very soon. 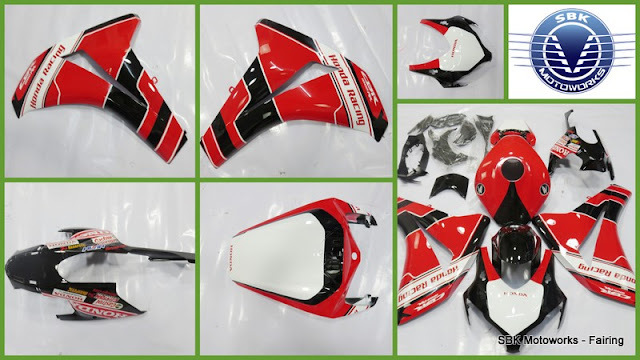 Pre-order for the same design on all types of Honda superbikes also available on request.